I also found a code (after I placed my order) UD20 that they are giving out for people upset about yesterday's sale and it works too. 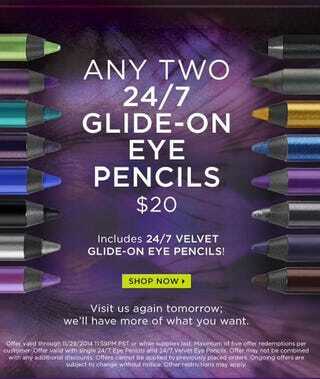 So you can get two of my favorite pencils for like $16!!!!! !